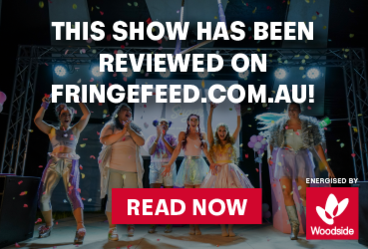 Winner of the FRINGE WORLD WA Best Comedy Award for 2018. Ever wondered what it would be like to go on a date with Delta Goodrem? Hang out with Will Smith? Ask Matt Damon absolutely anything? Or smoke (redacted) with (redacted)? See Luke Bolland drop A-list names and spill uncensored true stories in this hilarious live stand-up comedy show! 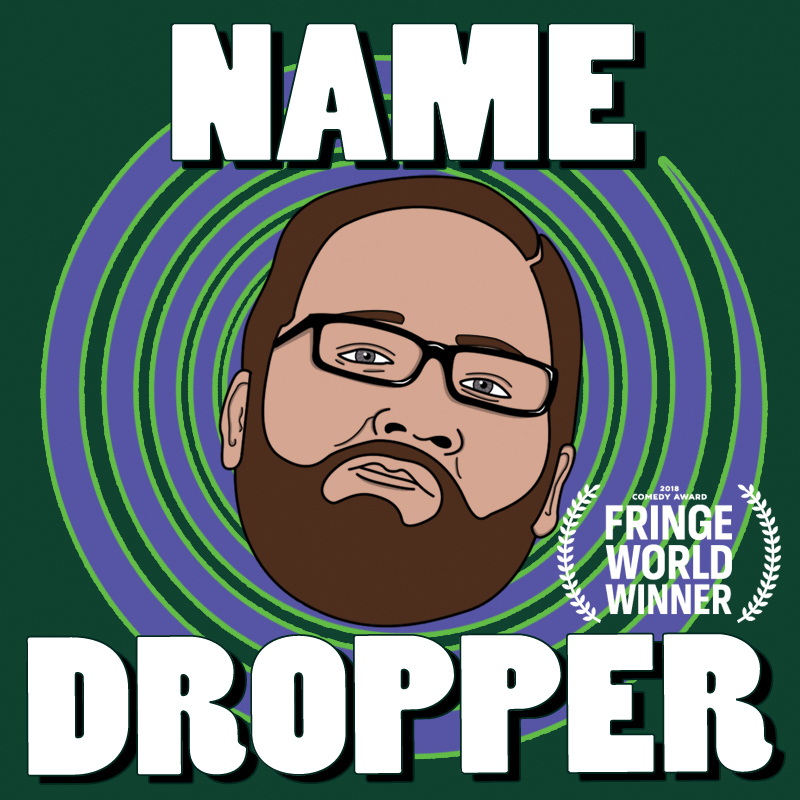 Five Star Stand-up Comedy is proud to bring you this encore presentation of the 2018 Fringe World Comedy Award Winning show Luke Bolland - Name Dropper. After sold-out shows and an encore season in 2018, we are thrilled to give Perth comedy fans one last chance to see this hilarious show.